The Renault Twingo is a small car from France, this Twingo sits on a set of 15″ BBS RS wheels in Silver. Such a unique looking ride. 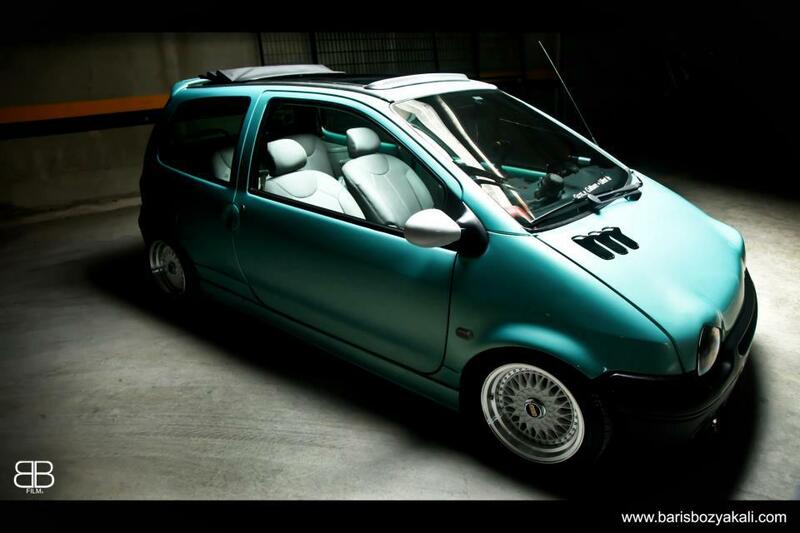 This entry was posted in Renault and tagged 15" BBS RS, BBS RS, Renault Twingo, Silver BBS RS by admin. Bookmark the permalink.